4 Extra Debut. 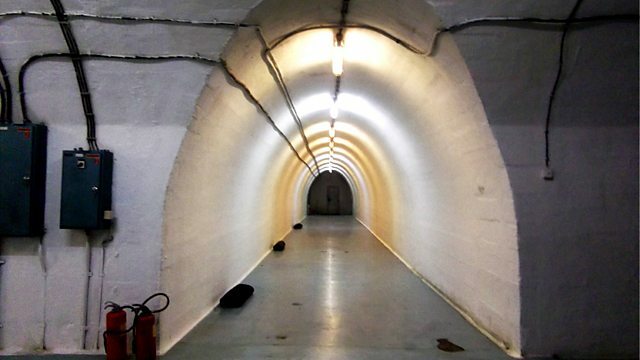 Bob Dickinson visits a festival of contemporary art held in a nuclear bunker built for President Tito, at Konjic, Bosnia. From July 2011.